Even before it has started, Frocktober is going to be glorious madness. 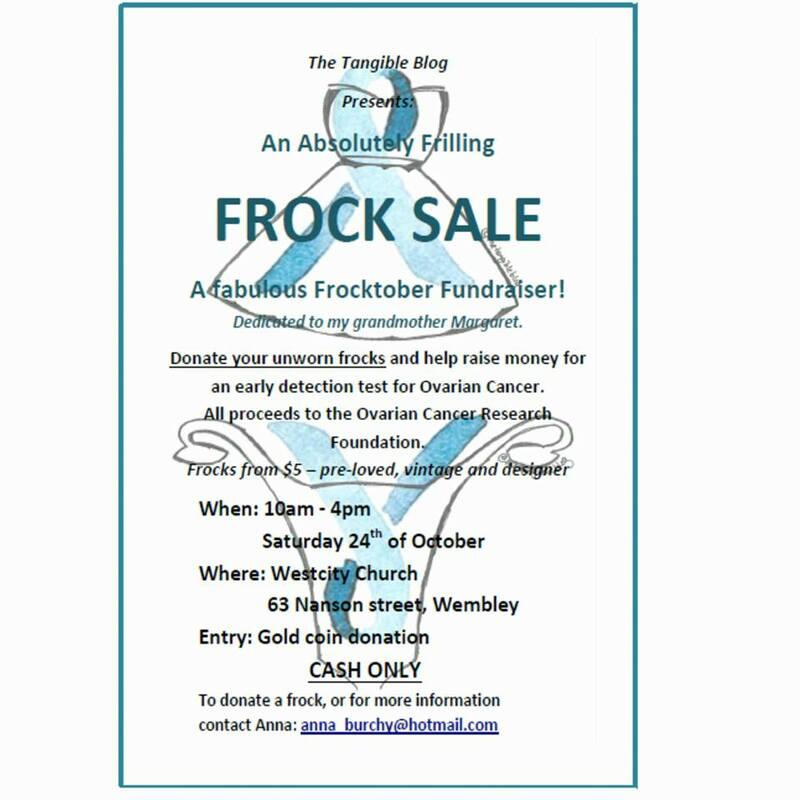 The arrival of Frocktober is imminent – on Thursday I will be in full Ambassdor / Event mode. 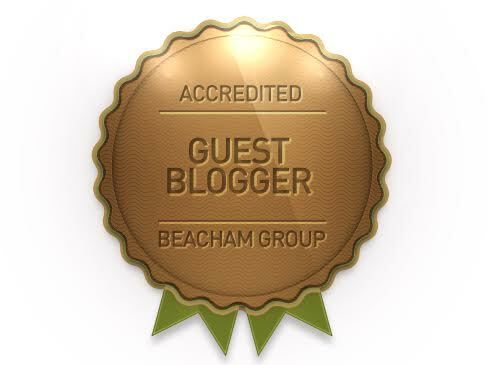 I am a Frocktober Blogging Ambassador. I am so excited to keep you all updated on my fundraising journey. 2015 has been nothing short of incredible so far, I am anticipating October to be a jewel in that crown. I started a new full-time job in September which has been amazing. I feel content that I have found the right niche for my intelligence and creativity for the stage of life I’m at. Nothing but gratitude for the career journey that has brought me to where I am right now. I have earned it. I am organising an event. (Oh my GOD) I am super excited, above all other feelings. I moved into a new room, recently. A new space, at last!! It’s my BIRTHDAY on October 7th – which frock will be the Birthday frock this year? – that is the question!! Less than 72 hours until this Frock-et ship launches.